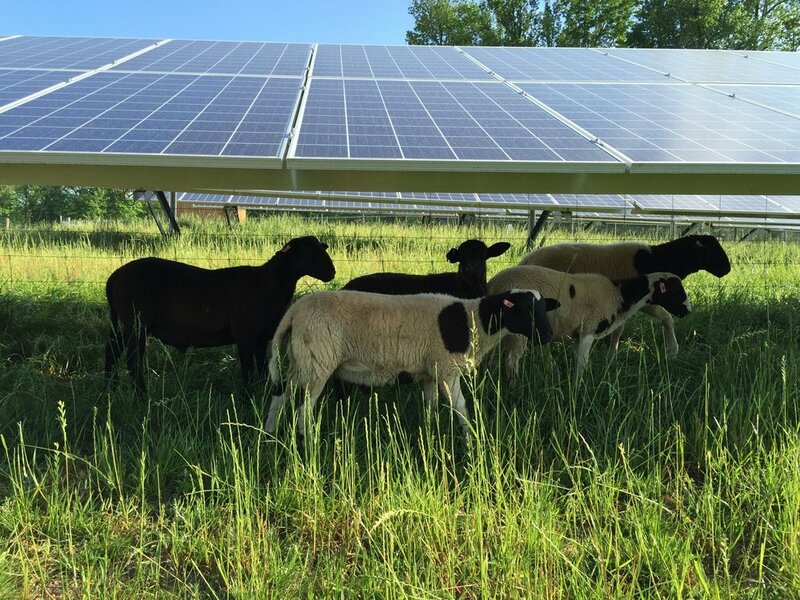 Sun-Raised Farms provides developers, owners and operators of ground mounted solar farms with a cost effective grounds maintenance solution. We use sheep sourced from local farms in addition to handling all the details with the ground maintenance. "Sun Raised Farms is more than just a ground maintenance provider – it’s part of a community"
Find out about our organization, methods, and our work. Learn more about how we use sheep for ground maintenance.